This listing is provided courtesy by AgentOwned Charleston Group. 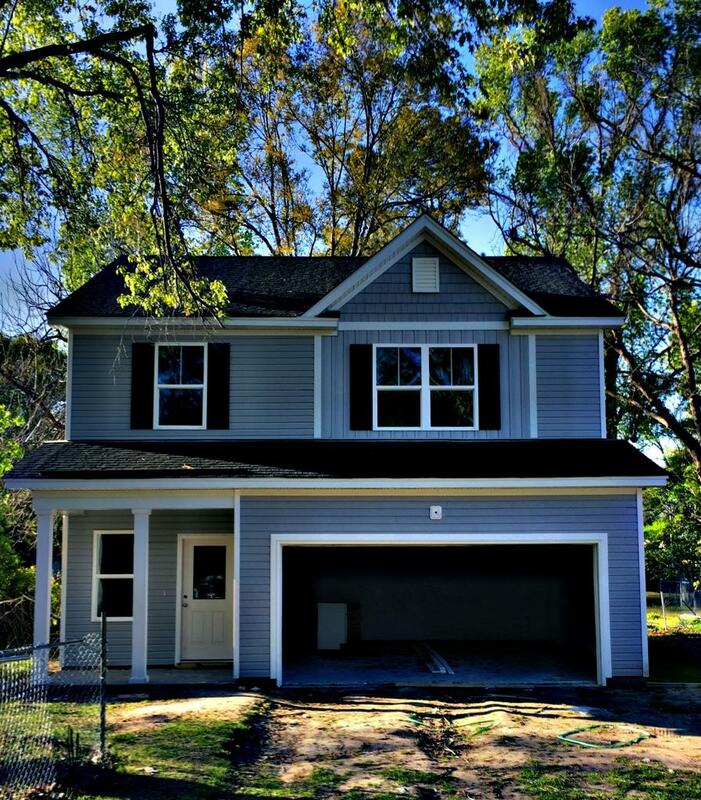 Beautiful new construction home by Rolina Builders on highly sought after interior West Ashley location. Walk to restaurants, bars and shops. Hardwood floors through out downstairs living area. Kitchen has granite counter tops and stainless steel appliances. Comes with a 1 year builder warranty. Conveniently located to downtown, and 20 minutes away from the beach.